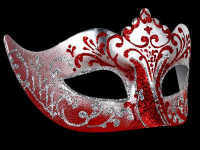 Enter the world of Simply Masquerade........Romantic, elegant yet filled with glamour, this beautiful Stella Party Mask will take everyones breath away at your next party. 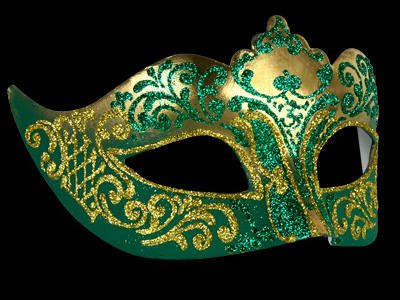 Showcasing your true glamour, this beautiful design features a high-impact colour with extreme quality gold & rich green painted base that's filled with the most breathtaking hand painted green & gold glitter swirl embellishment. 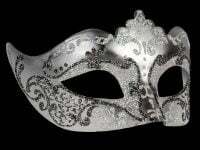 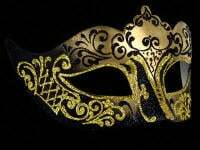 This stunning mask designed by some of the best mask makers in Venice makes the perfect accessory at any ball you attend this year. 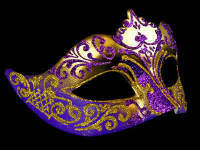 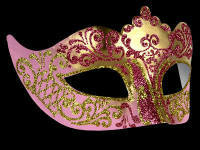 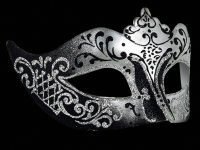 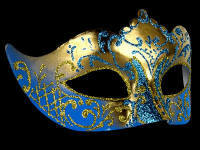 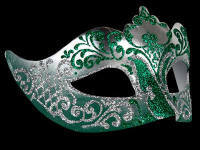 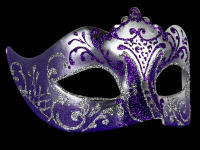 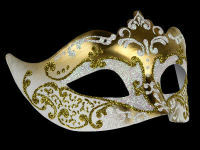 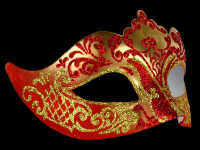 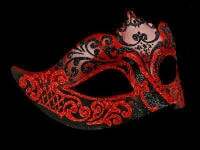 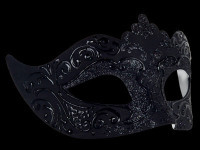 With black satin ties this mask is perfect for the lady who wants to look her best for your next.